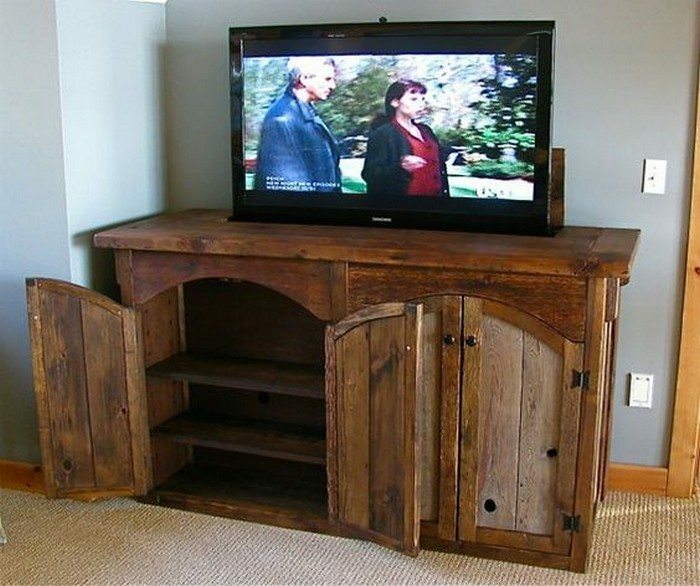 DIY TV Lift Cabinet | DIY projects for everyone! 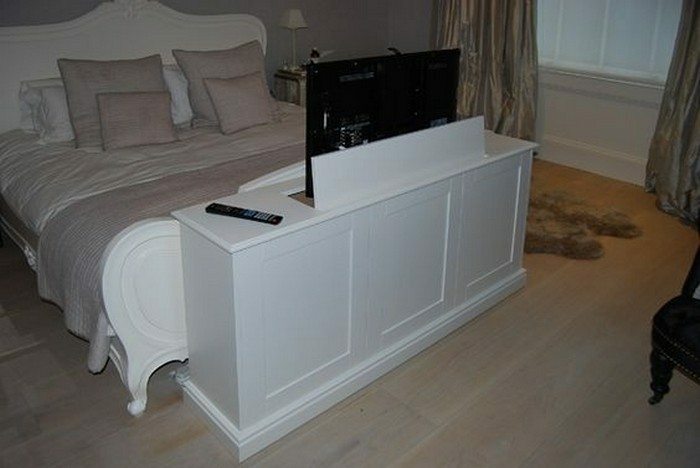 This is a fantastic looking piece of furniture! I’m slightly daunted by it but I’m going to give it at a go, I’m no professional but I’ve made cabinets and bar-tops before and this would be perfect in my new home. Thanks for the obvious effort you put into the instructions!